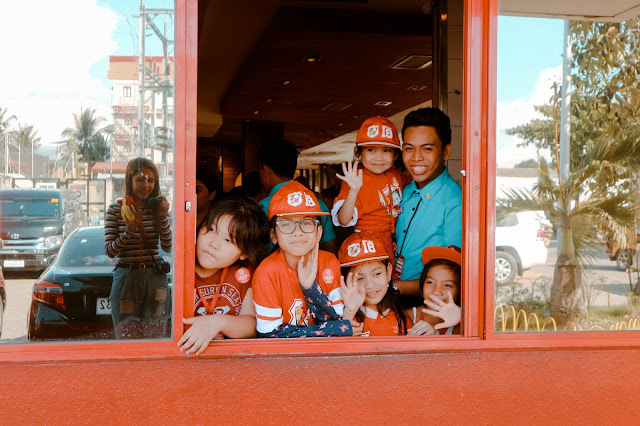 Global smartphone brand Vivo is making sure its loyal patrons will get the best for Christmas. 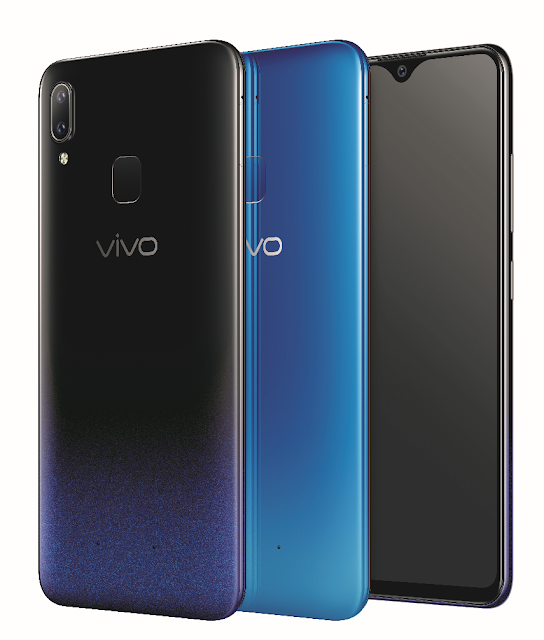 It has released the all-new Vivo Y91 that delivers the same well-loved specs from the smartphone maker, plus a bigger batter capacity for limitless enjoyment. The latest Y-series unit delivers a futuristic design, smarter photography capabilities, a powerful performance, and a more seamless user experience. Smartphones have never been this fun with the high capacity battery-equipped Vivo Y91. 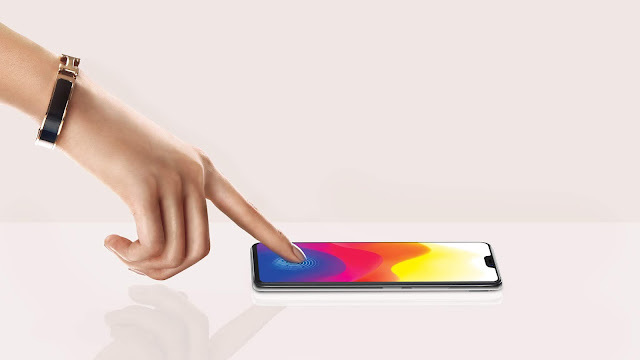 The Vivo Y91 has a trendy 6.22-inc Halo FullView™ Display that let the more details shine with its 88.6% screen-to-body ratio. The 3D curves fit the palm perfectly, for an experience that’s truly irresistible. In addition to a smart design, the Y91 has smart hand gesture controls that make the large display effortless to handle. The Vivo Y91 is available on Lazada and Shopee for only P9,999.